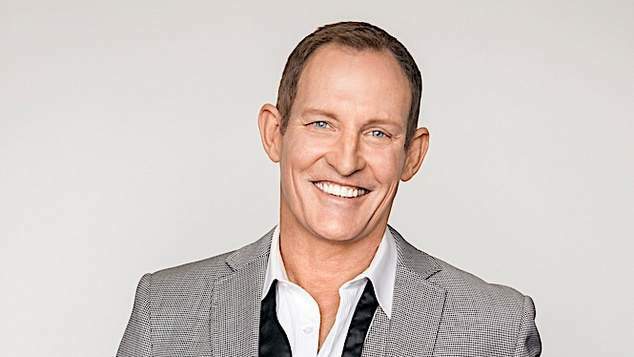 Entertainer Todd McKenney has offered a public apology to his family saying he hopes they’ll be able to sit down and talk in the future. “After the events over the past week. I’d like to apologise for any hurt caused to members of my family. It was NEVER my intention to hurt anyone. I’m so sorry. Hopefully we can sit down together one day and discuss any issues out of the public eye.” McKenney posted to his Twitter account earlier today. His apology comes a week after he revealed that his former partner had gone on to marry his sister. Prior to McKenney’s revelation the public were unaware that he’d been in relationship with much loved singer Simon Gallaher. McKenney appeared on Melbourne’s queer radio station JOY 94.9. Chatting to Benjamin Norris on the program Word for Word he recounted his childhood growing up in Perth. McKenney revealed that his parents had split up when he was young, and he’d grown up with his Mum and his sister Lisa. Gallaher was a household name in the early 1980’s make regular appearance on television and stage. The piano playing singer had a popular variety show on ABC and later went on to produce popular stage productions of Gilbert and Sullivan operas starring alongside John English. 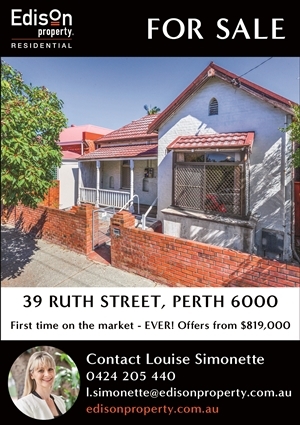 While he was a huge TV star in the late 70’s and early 80’s, today Gallaher and his wife Lisa shun the limelight to live in relative obscurity in Queensland. “I have only one thing to say. Todd McKenney is a Headline Whore. Shame on him. His sister on the other hand is the love of my life and wife of over 31 years. I love her to the end of the world.” Gallaher posted to his Facebook page earlier this week, according to the Sydney Morning Herald. The broadcaster has not responded to OUTinPerth inquiries about the ethical decision to air the interview, but host Benjamin Norris spoke to the Sydney Morning Herald and defended the interview.